According to the federal law named the “Health Insurance Portability and Accountability Act” (HIPAA), you have rights about the use of individually identifiable health information. Only individuals with a legitimate “need to know” may access, use or disclose patient information. Protected health information may be released to other covered health-care providers without patient authorization if used for treatment, payment, health-care operations or for public purposes as permitted by state and federal laws. Disclosures of protected health information for uses outside of treatment, payment and health-care operations require your authorization. 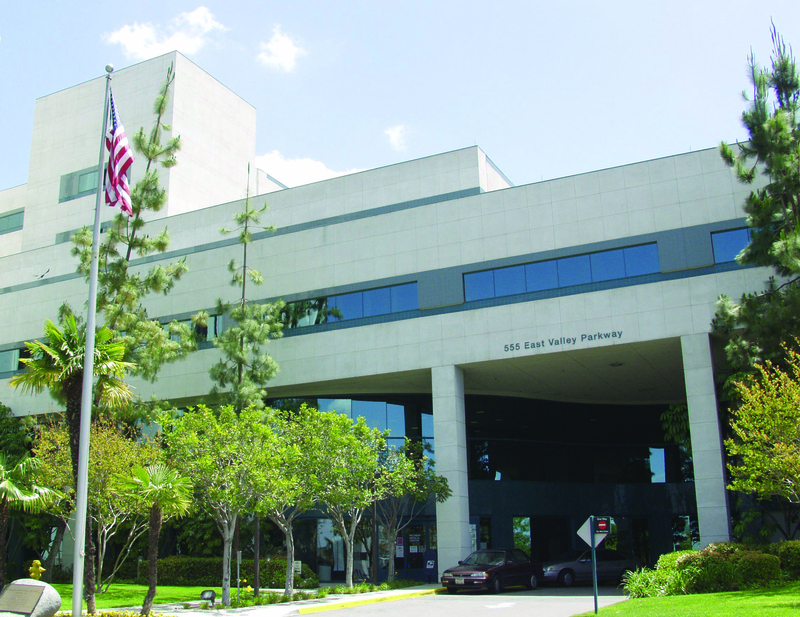 While receiving care in the hospital, you may ask that your name not be included in the hospital directory, which means that people asking for you will be told, “I have no information about a patient by this name.” If you want to receive deliveries of cards and flowers, you will need to have your name included in the hospital directory. If you include your name in the directory, your name will appear on a list for clergy members of your faith. For a listing of other HIPAA privacy rights, please refer to the Notice of Privacy Practices that was given to you at registration time and is posted throughout the hospital. 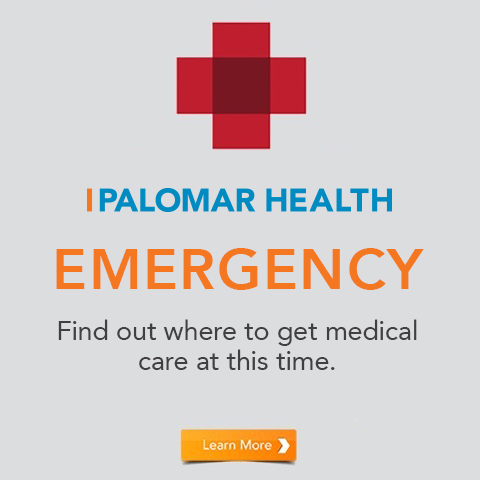 At Palomar Health, we promote family-centered care. However, we recognize the delicate balance between keeping your friends and family updated while also maintaining your right to privacy. It is important that you inform us of the names of those you want included in discussions regarding your care. It is always wise to name a person to make medical decisions on your behalf in case you were to become unable to do so. Formal paperwork to identify this spokesperson is called a “durable power of attorney” for health care. In the absence of formal paperwork, your verbal consent to share information with others will help us maintain confidentiality while giving your family updates with your permission. What do I do if I have a concern about my care? We recognize that you, as the patient, have the right to voice concerns or complaints about your care and to have those complaints reviewed, and, whenever possible, resolved. 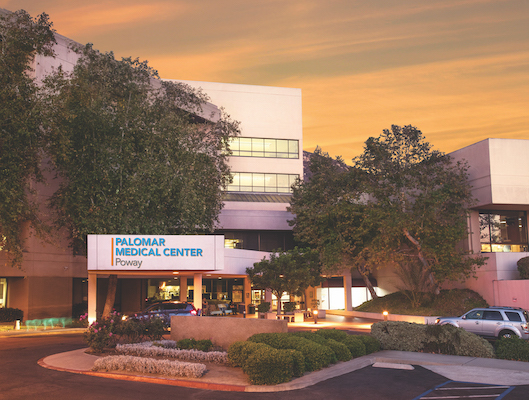 At Palomar Health, we always strive to provide very good care. If we are not providing you with very good service, please voice your concern or complaint to any staff member. 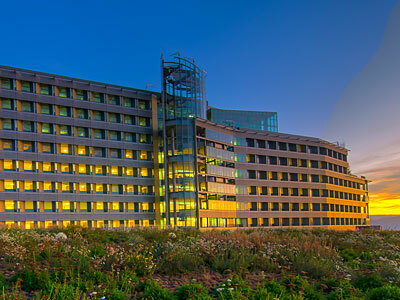 Department heads, directors, managers and supervisors are available 24-hours-a-day, seven-days-a-week to assist in resolving your concerns or complaints. To reach a hospital administration executive, dial extension 881-1000 from any hospital phone.